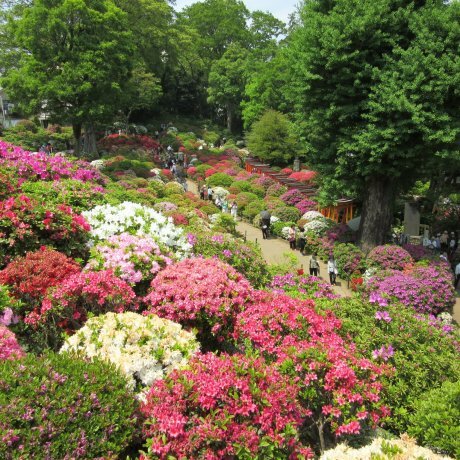 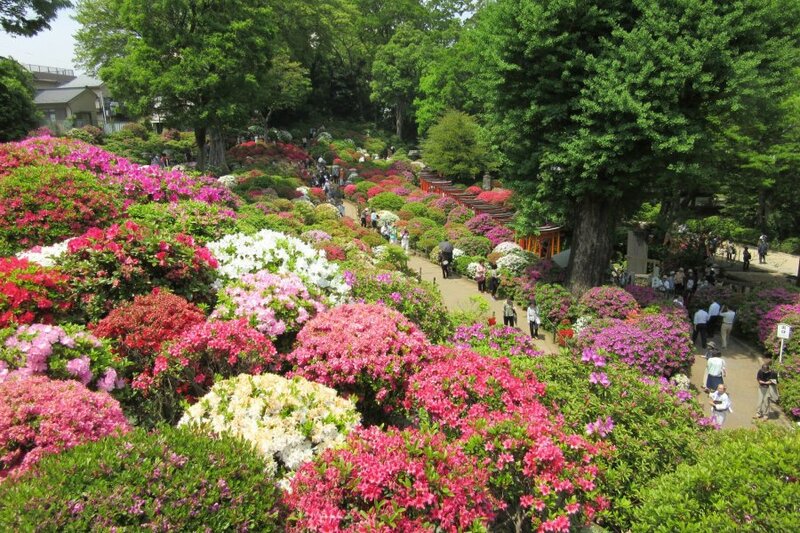 Impressive azalea garden at the Nezu Jinja Shrine in Tokyo during the Bunkyo Azalea Festival in the spring. 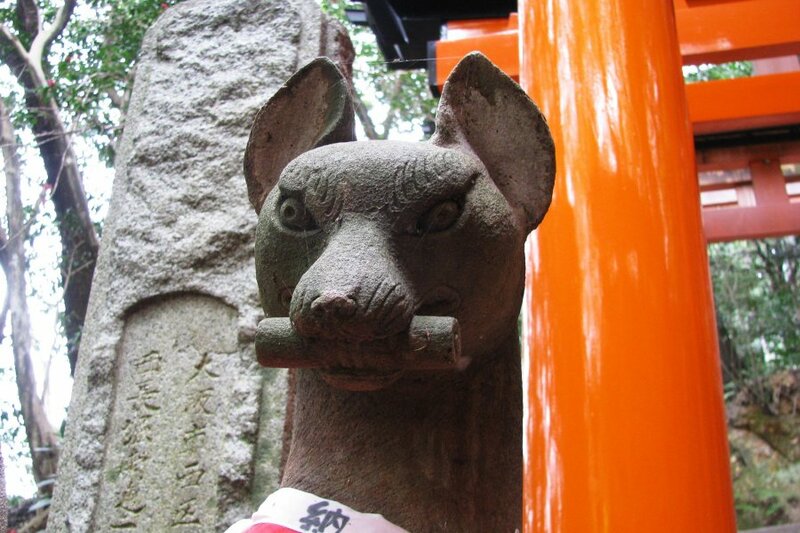 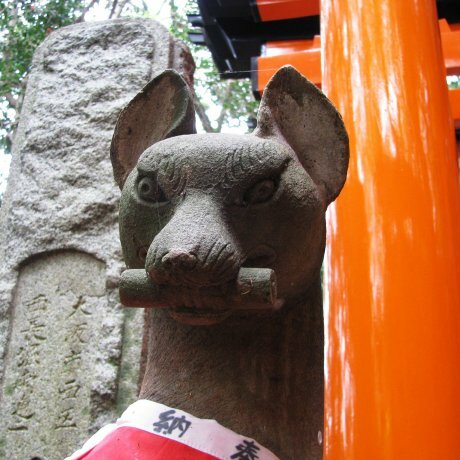 The challenge of climbing the top of Fushimi Inari Taisha, the main Inari shrine of Japan. 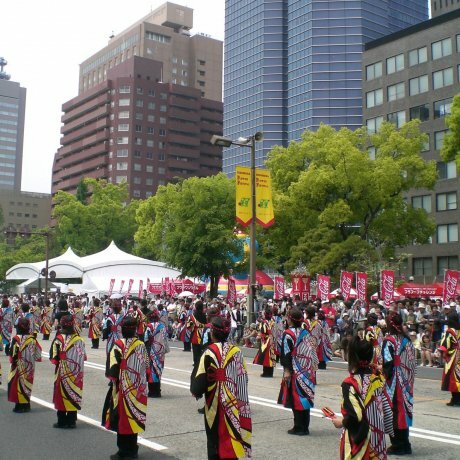 Kameido Tenjin during the Fuji festival. 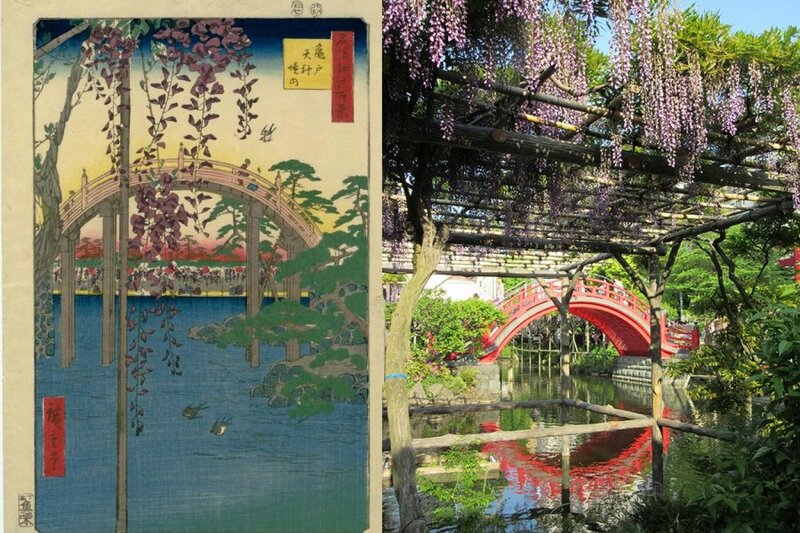 It is famous for its view of the arch bridge. 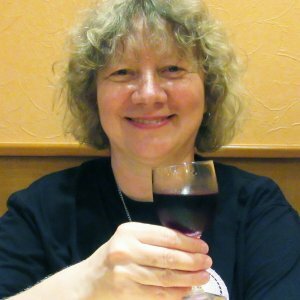 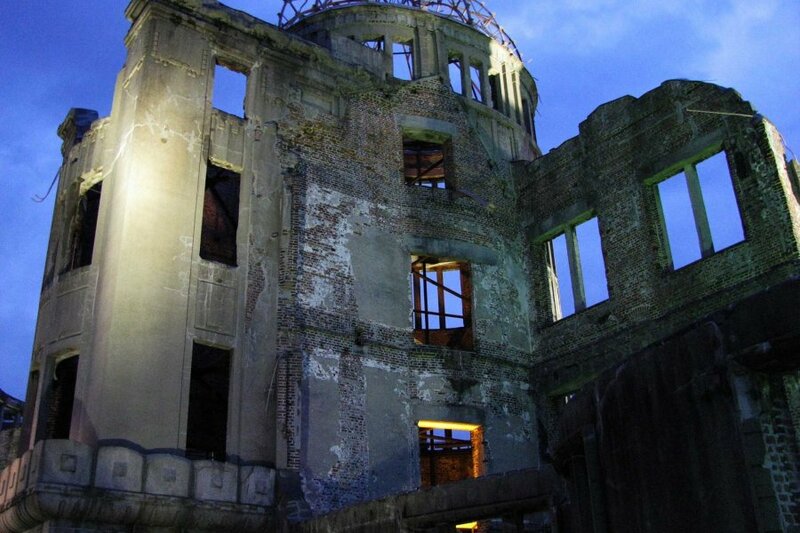 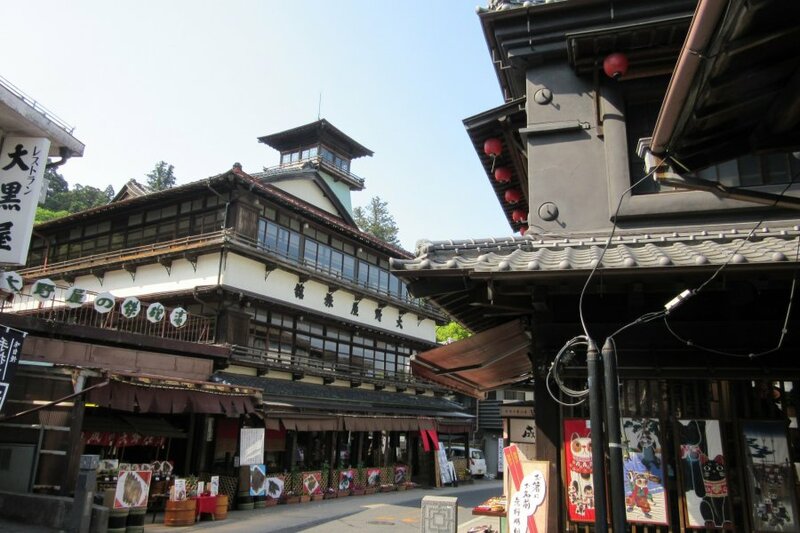 A special way of traveling in Japan is being the part of the life rather than a tourist. 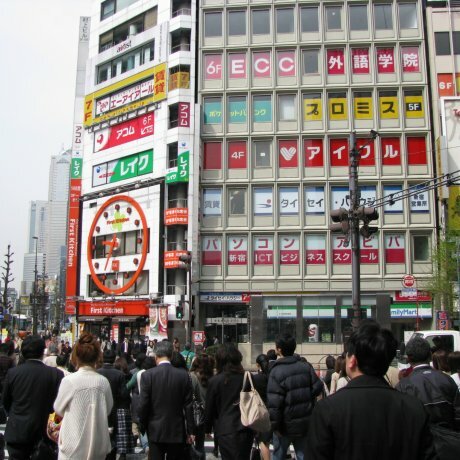 Learning common things in Japan gives the chance to understand the country better. 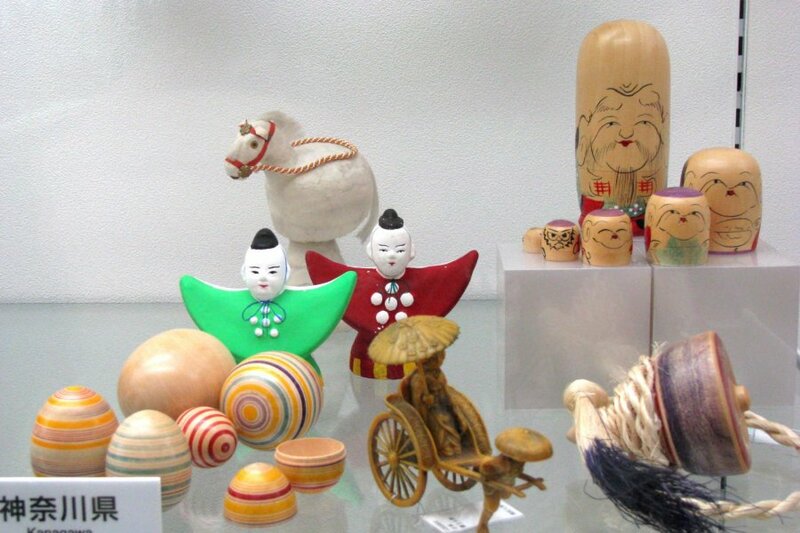 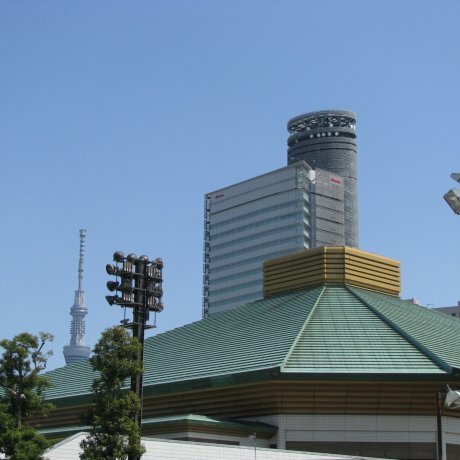 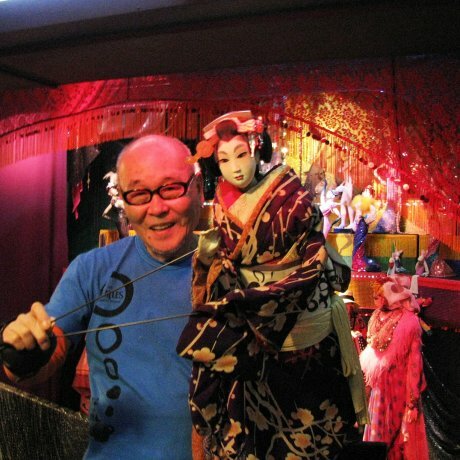 Jusaburo-kan Museum is an interesting museum-studio of famous puppeteer Tsujimura Jusaburo with great display of his puppets and..
Ryogoku area is known as Sumo City as it features Kokugikan Sumo Stadium and many sumo-related objects. 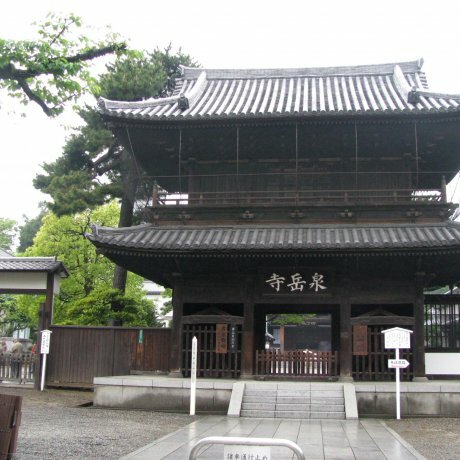 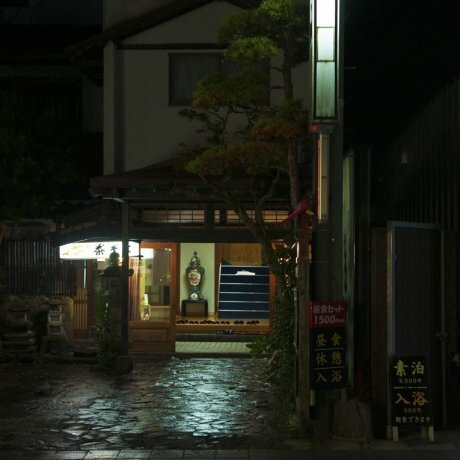 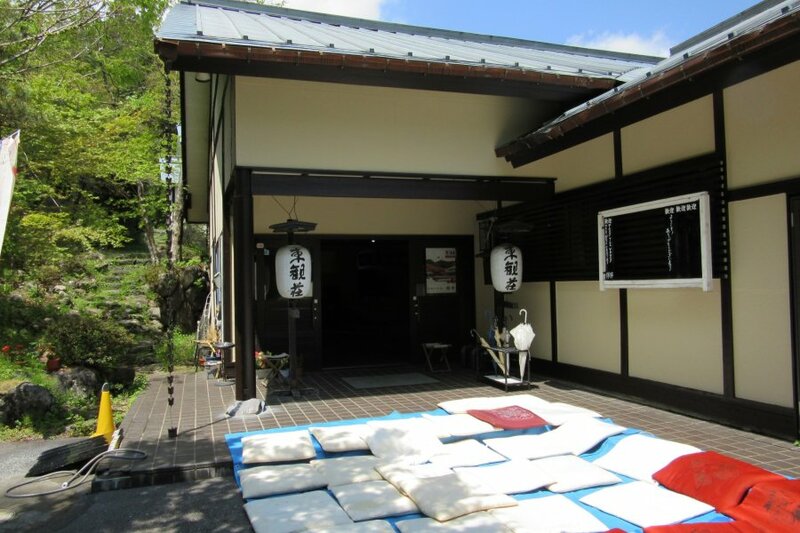 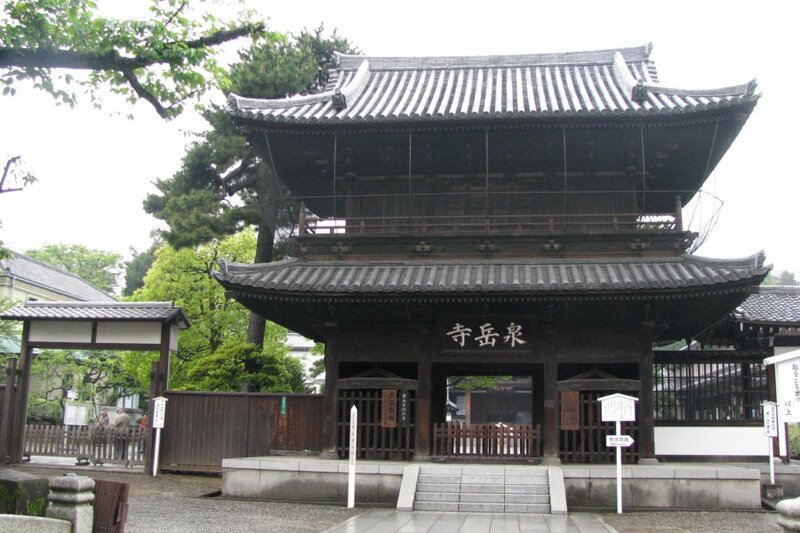 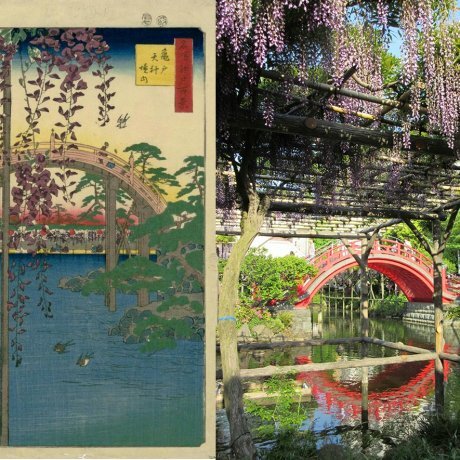 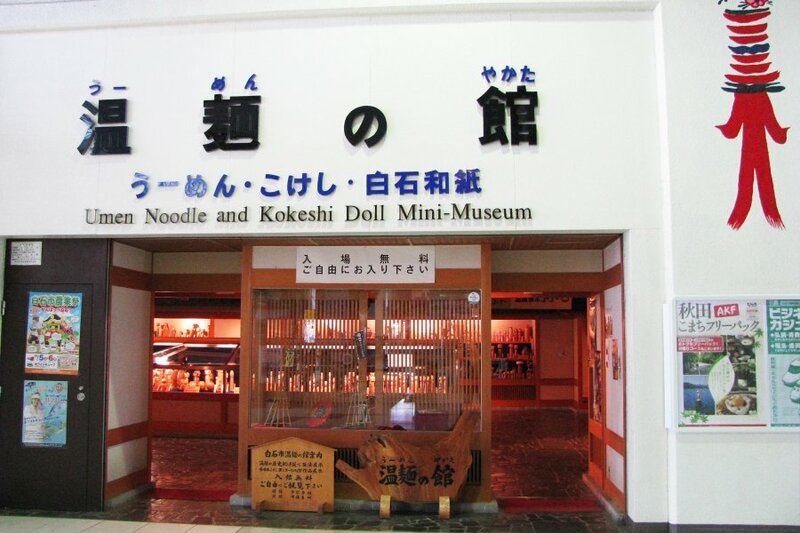 You can also find museums..
For those travelers coming to Japan and wish to explore its traditions and culture, staying in a ryokan is a unique opportunity.. 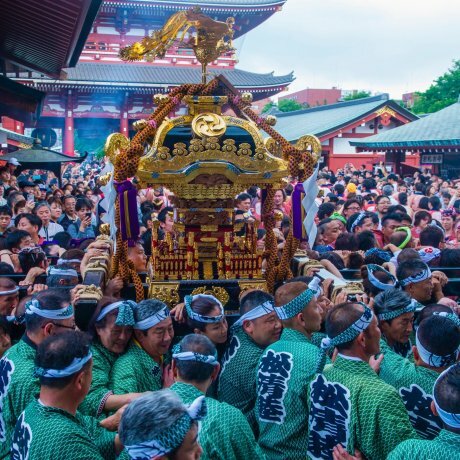 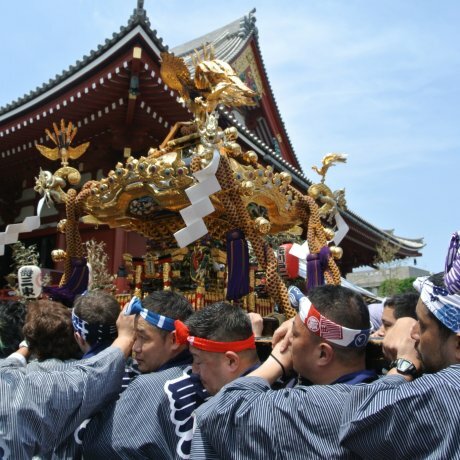 The Kanda Festival, one of Tokyo's major Shinto festivals, is an enormous event held on odd-numbered years. 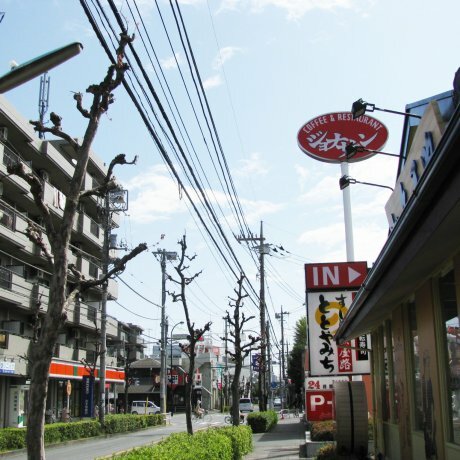 Leading to Kanda..